Torpedoman (V) 3/c Ralph Marvin Adkins, son of Mr. and Mrs. George Adkins, South Bend. 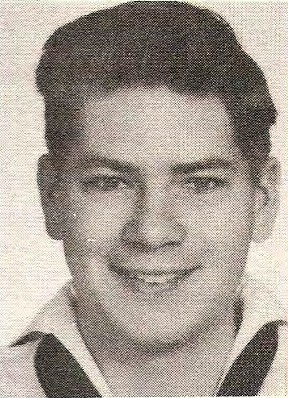 Entered Navy, 1943, trained in Hawaii, and San Diego. Served in USA. 24 months overseas duty with H. 11th N. D. Discharged in 1945.